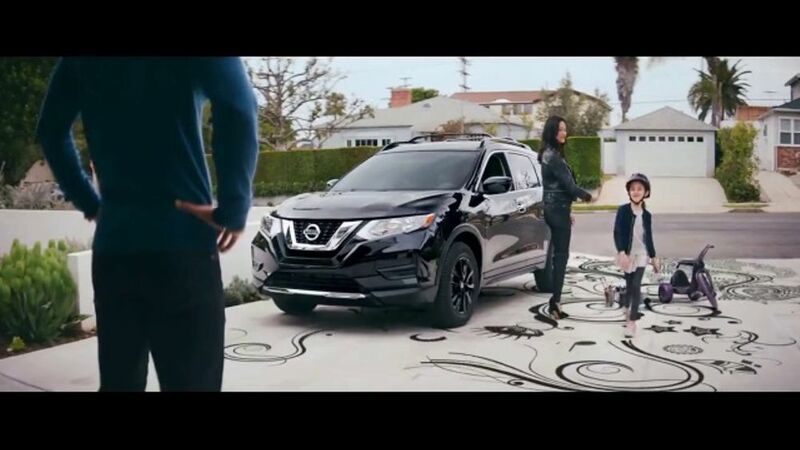 Nissan TV Commercial, 'Midnight Edition: 2017 Rogue Sport .... Buick Celebrate the Holidays TV Commercial, 'Never Forget .... 2016 Jeep Renegade TV Spot, 'Take Off' Song by X .... Nissan TV Commercial, 'Midnight Edition: 2017 Rogue Sport .... Honda TV Commercial, 'Paper' - iSpot.tv. 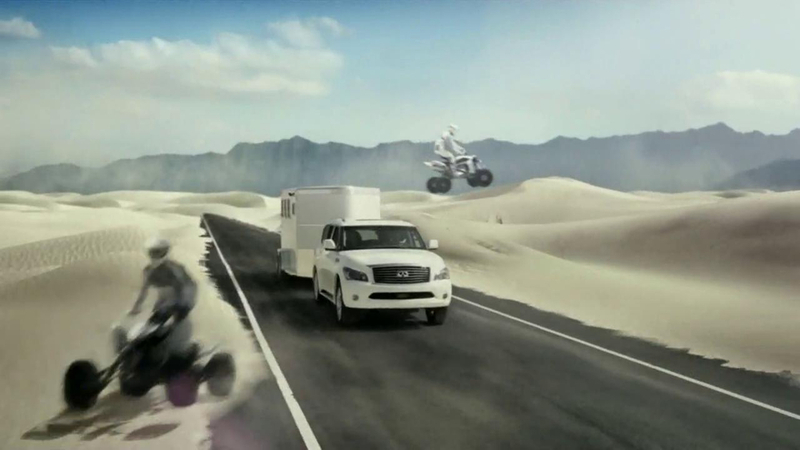 Subaru Forester TV Spot, 'Grew Up in the Backseat' - iSpot.tv. 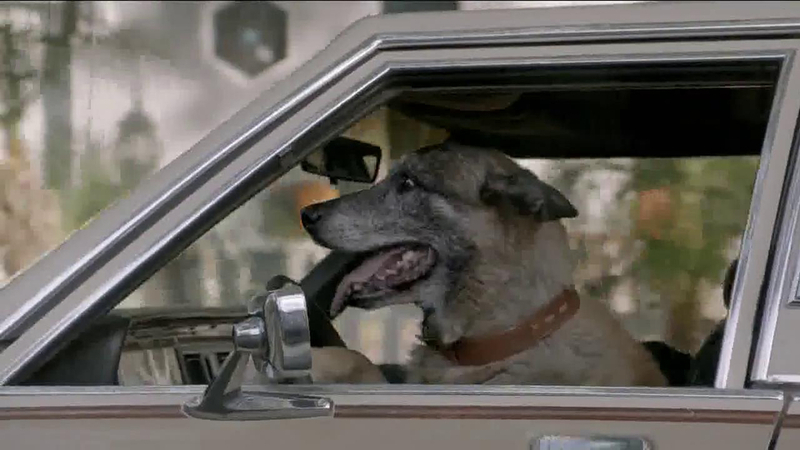 Subaru TV Commercial, 'Dog Tested: Slow Car' - iSpot.tv. 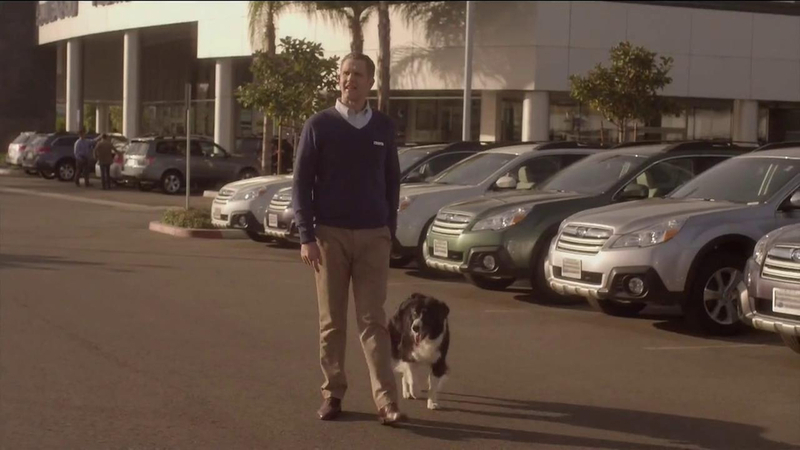 Subaru TV Commercial, 'Dog Approved: Last One' - iSpot.tv. 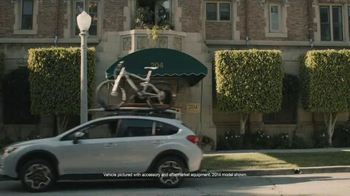 2015 Subaru XV Crosstrek TV Commercial, 'Fountain' Song by .... Subaru TV Commercial, 'Road Trip' Song by Bingo - iSpot.tv. 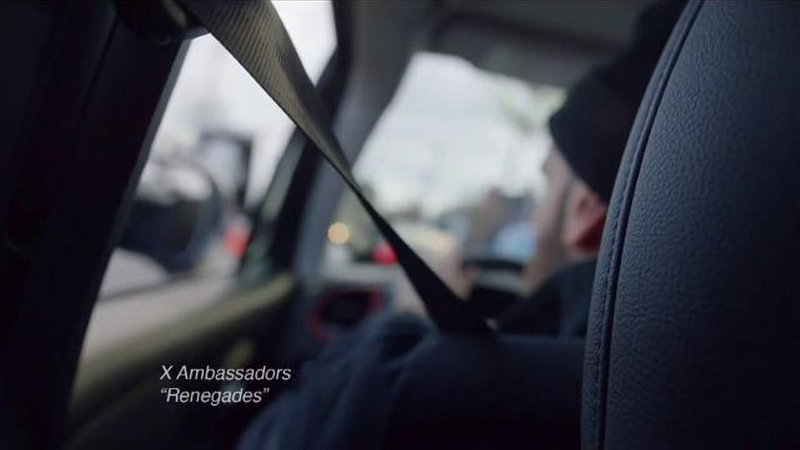 Nissan TV Commercial, 'Midnight Edition: 2017 Rogue Sport .... Buick Celebrate the Holidays TV Commercial, 'Never Forget .... 2016 Jeep Renegade TV Spot, 'Take Off' Song by X .... Nissan TV Commercial, 'Midnight Edition: 2017 Rogue Sport .... Honda TV Commercial, 'Paper' - iSpot.tv. Subaru Forester TV Commercial, 'Making Memories' Song by ... 2017 Subaru Forester Commercial Song – Making Memories 2018 Subaru Forester TV Commercial, 'A Life Story on the ... Subaru Forester Commercial Song 2015 - Making Memories Song On Subaru forester Commercial | Car Picture Update Lifestyle Video - 2018 Subaru Forester Commercial splendAd - Subaru Forester - Making Memories Song in subaru forester commercial!? 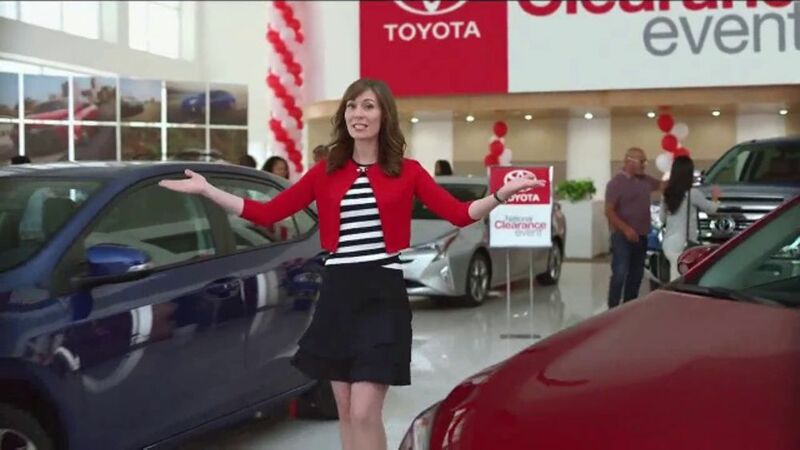 | Yahoo Answers What is the song in the 2010 Subaru Forester commercial? What Is That Song I Heard in That TV Commercial? 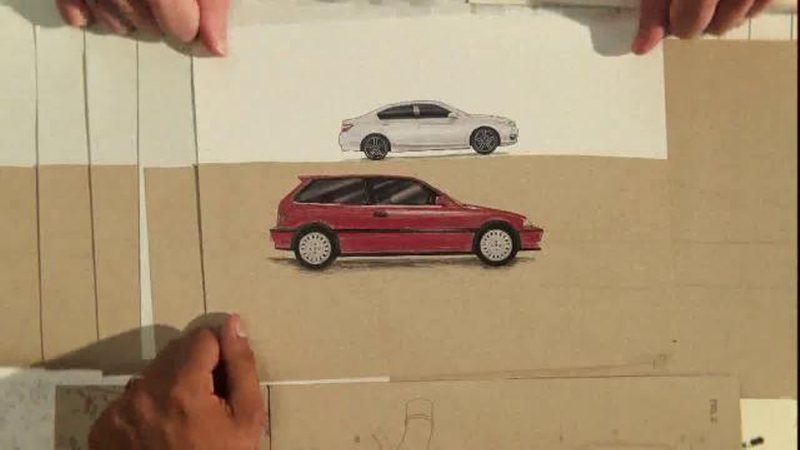 subaru forester tv spot grew up in the backseat ispot tv. 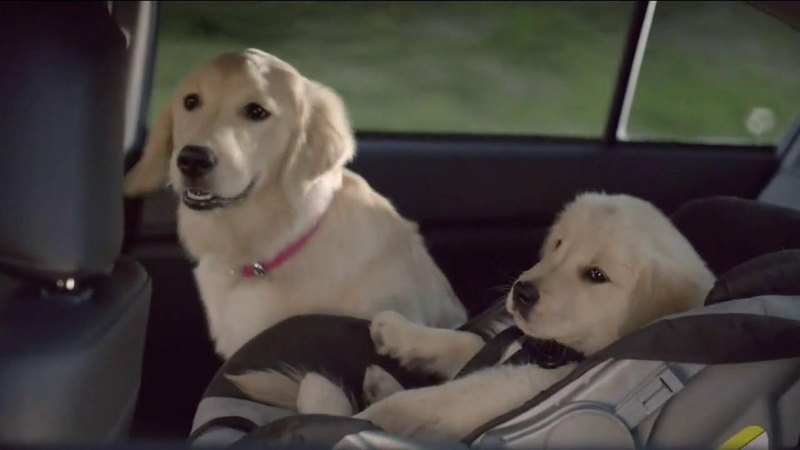 subaru tv commercial dog tested slow car ispot tv. subaru tv commercial dog approved last one ispot tv. 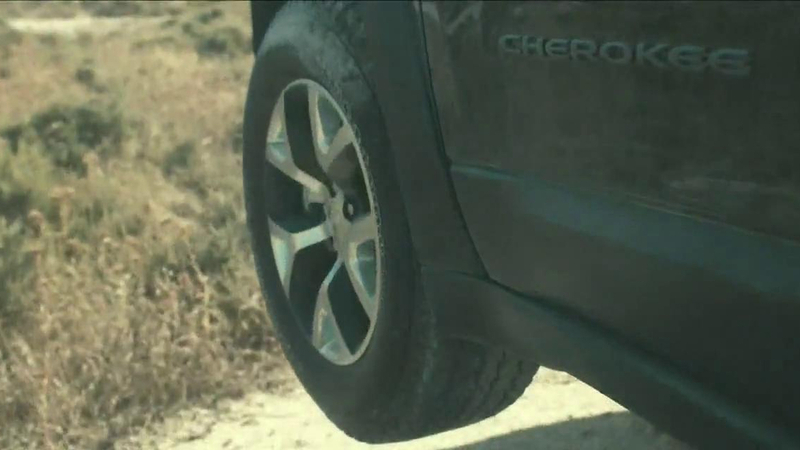 2015 subaru xv crosstrek tv commercial fountain song by. 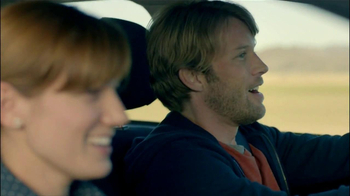 subaru tv commercial road trip song by bingo ispot tv. nissan tv commercial midnight edition 2017 rogue sport. 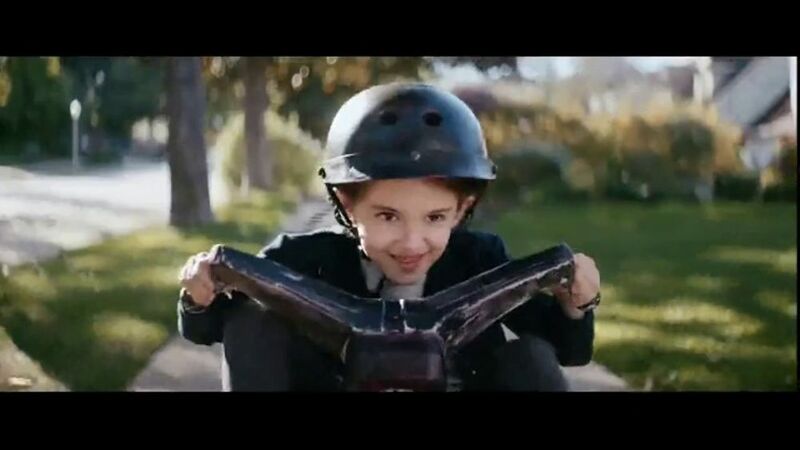 buick celebrate the holidays tv commercial never forget. 2016 jeep renegade tv spot take off song by x. nissan tv commercial midnight edition 2017 rogue sport. honda tv commercial paper ispot tv.